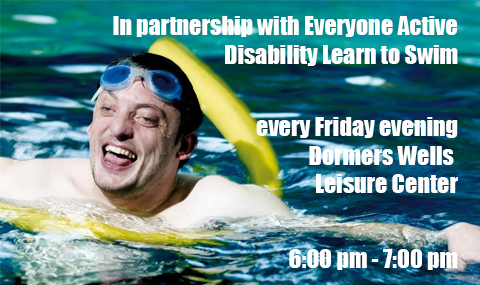 ESC is one of London's largest swimming clubs with over 1,700 members operating out of 8 pools across West London. Including Ealing, Acton, Shepherd's Bush, Southall, Chiswick, Northolt and Northwood. The Club is split into 'Houses' with a Performance Development Section (The Squad), Masters, Senior and Junior Water Polo and a Triathlon Club. Our Club is a year-round competitive swim team offering high quality professional coaching and technique instruction for all ages and abilities. The goal of our team is to provide every member with an opportunity to improve swimming skills and achieve success at his or her level of ability, from novice to international competitor. 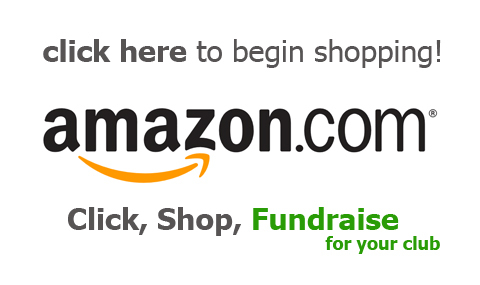 All members are welcome and encouraged to be involved in team activities and fund-raisers. 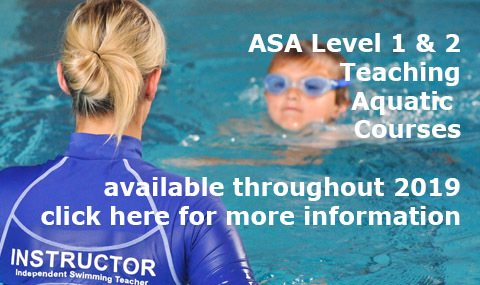 All ESC coaches and teachers, are members of the ASA; have access to the most comprehensive training and certification program for youth coaches of any sport in the UK. They provide assurances that the time children spend in swimming is of the highest quality. ESC is a registered Charity in England and Wales No 142189, that is organised with a two-tier board structure. There is an Operating Board which oversees the day-to-day running of the Club, and a Trustee Board that ensures accurate governance and compliance. Ealing Triathlon and Aquathlon races now open!